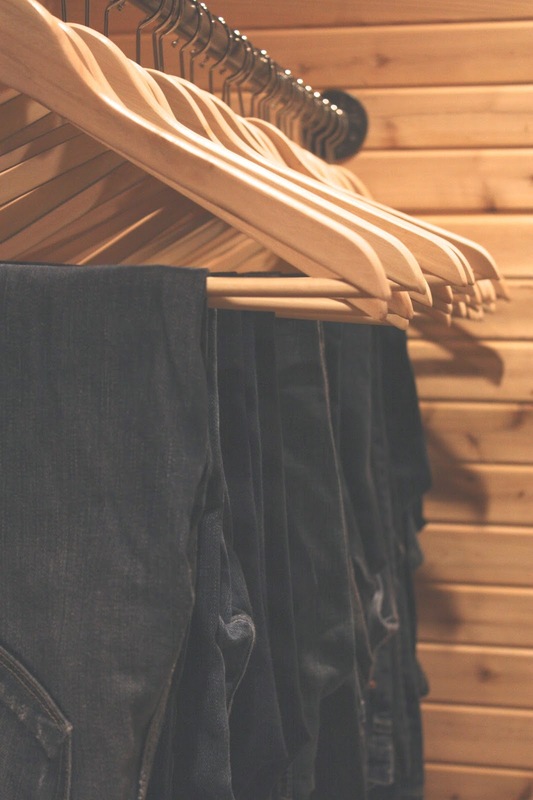 Our master closet was recently in need of some serious overhauling. I wanted something super custom and a little out of the ordinary. I've had fun lately with pipe, building little things here and there, so we decided to try our hands at a pipe closet system. Let me tell you, it's way harder than it looks. It requires at least 543 trips to the home improvement store to get new pipe and return pieces you thought you needed. You may be a bit more organized than I am though. we decided to line the whole thing with cedar, ceiling and all. 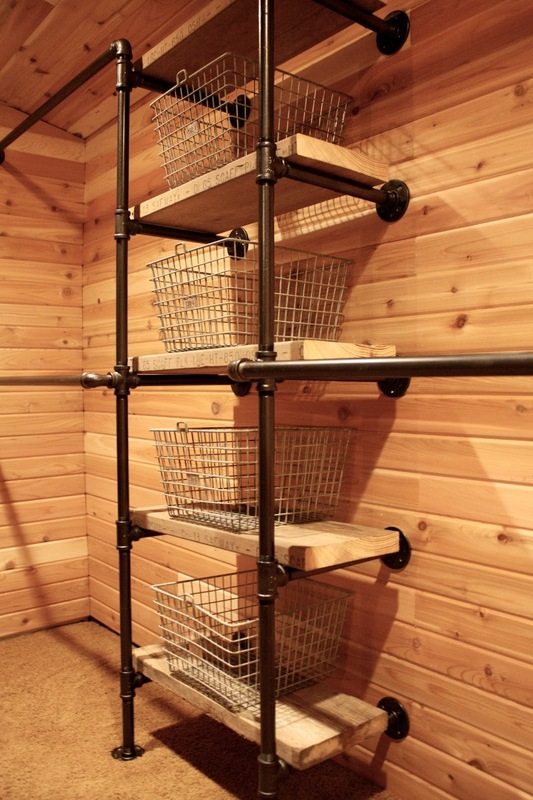 There is many benefits to cedar in a closet, not just aesthetics. 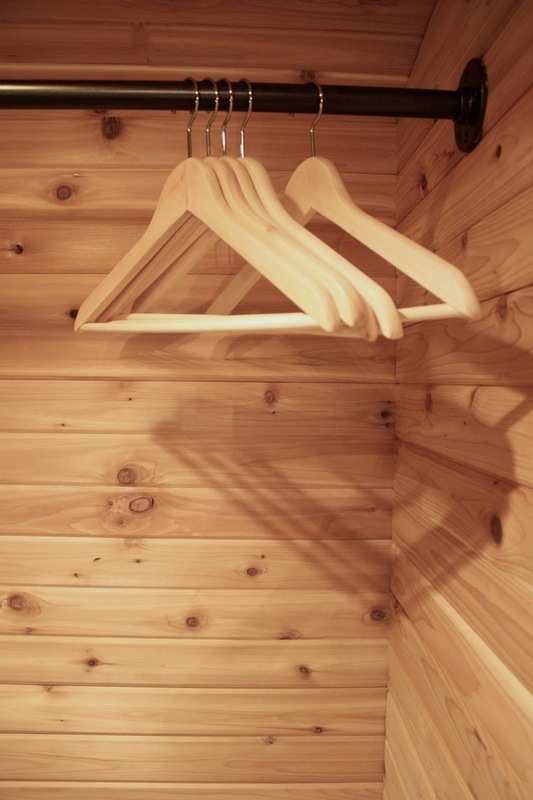 Cedar removes any moisture from the air, and it deters bugs that like to eat clothes. We just happen to like the look of it too, so it was a win win. We used black plumbing pipe. I did seal it so it won't rust. 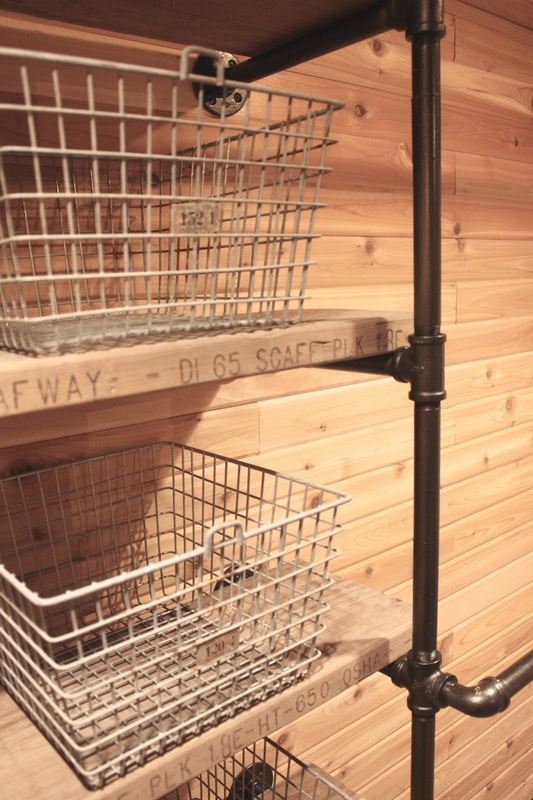 For shelving we used old scaffolding planks. I love the rustic quality of them and the lettering on them is kinda cool. For socks and other small misc. 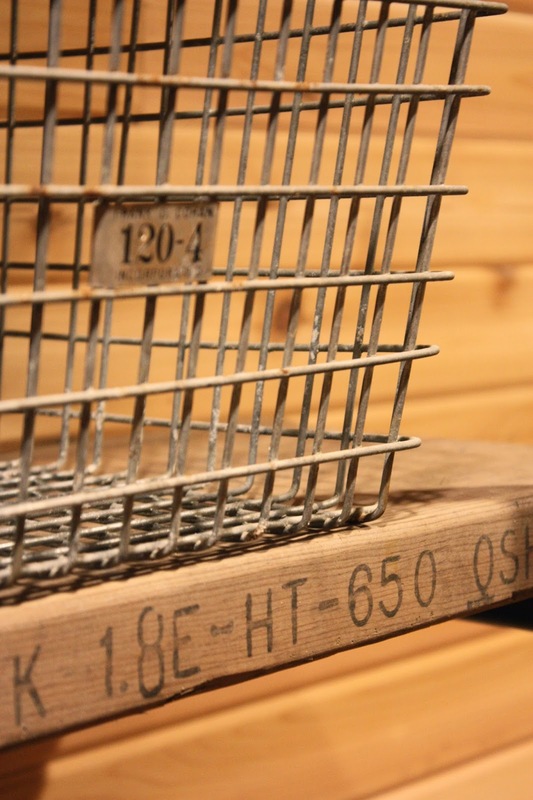 items, I have a set of old locker baskets that I purchased from a garage sale for $5 each. Once the whole thing was done, I went to Ikea and bought all matching wood hangers. I love how the whole thing turned out. 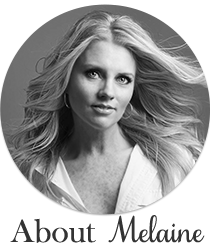 It is super functional for us, and even though the process was a headache, I am glad we did it. This will definitely stand up over time. It was a tricky place to get photos of, but I did my best. These shelves are all for shoes. They take up almost the entire wall on the side with the entry door. There is 7 shelves and we left the bottom one with extra space for tall boots. This is the side opposite the shoe racks. A his and her side on either side of the locker baskets. Here you can see shoe racks on the left and lockers on the right. Have you used pipe in any unconventional ways? This is one of the most amazing projects I have EVER seen!! What was the approx cost on this? 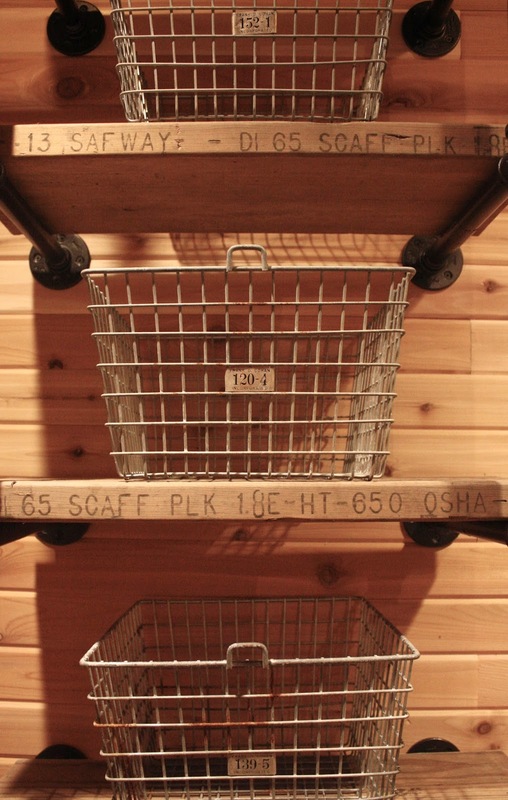 Our master closet needs a revamp and I love industrial style. This would be perfect. I LOVE it! It's the best closet I've ever seen. Love this! My husband and I are thinking of redoing our master closet this year, and this idea would allow for unlimited customization possibilities. Would you mind sharing the measurements and approx. cost of your closet system? Unfortunately I don't remember the cost of the system because there was so much buying and returning happening. I do know that it was a lot more than I thought it was going to be, like a lot. If you aren't doing the cedar walls this will take a lot off the cost too. Graham~the planks are not attached to the pipe. However if you are using it for dishes, etc. you may want to attach them or just have the wood fit in very snug. Hope that helps! I am curious where you obtained the old scaffolding planks. They are so cool. Smashing Style Darling ! You guys rocked it I must say. So inspiring !!! 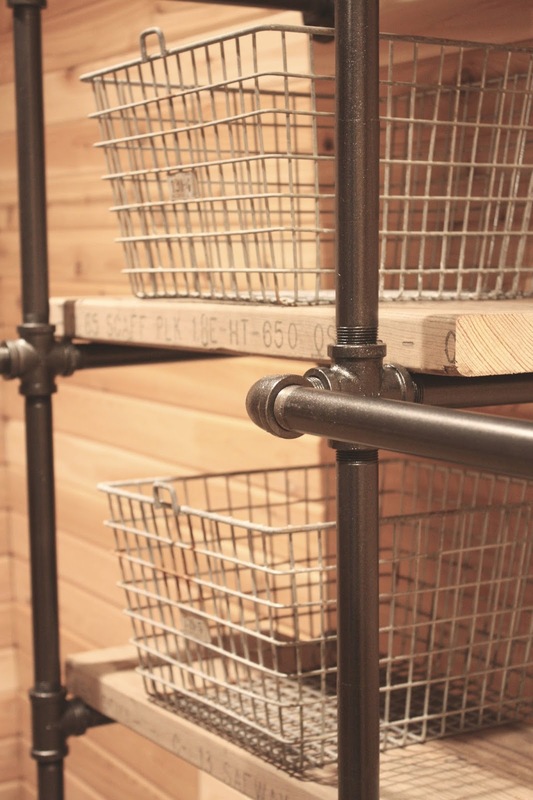 Love, love it....the only pipe thing I have created was a clothing rack out of pipes with that raw galvanized look to them, yet I would do a lot more pipping in my home if I had the space and materials to go for it. You have a closet to love. Love it! Especially with the cedar! 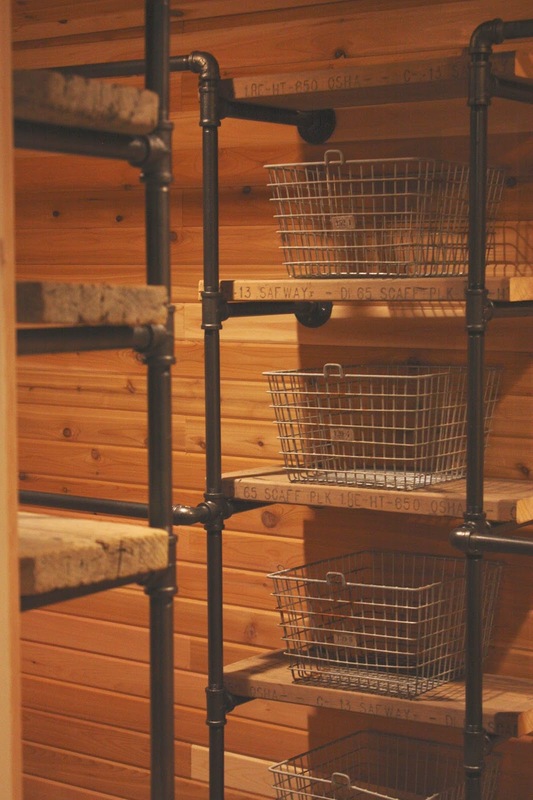 I have wanted to use galvanized piping for some shelves in the laundry room. Love the look of the plumbing pipes and the cedar. It looks amazing. You did a great job. that is really cool! and I bet it smells divine! That closet looks amazing! 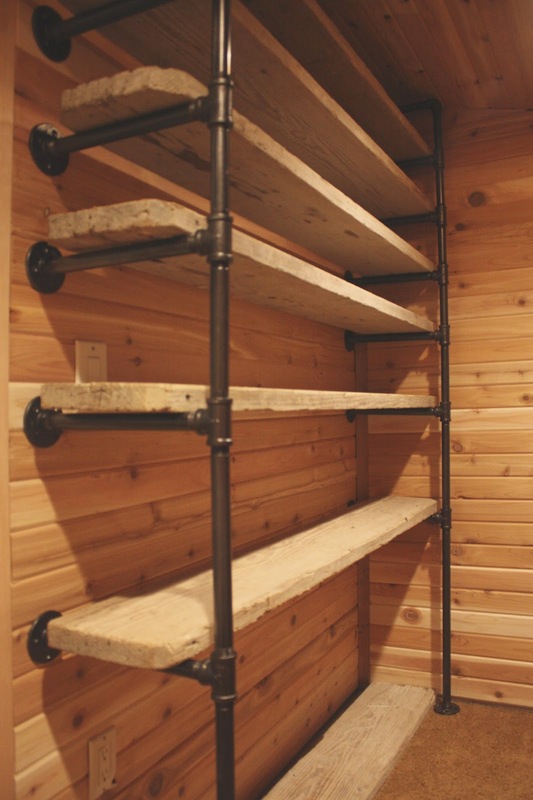 amazing pipe project..
Great closet! Did you use the heavy black plumbing pipes? What did you use to seal the pipes? ...and how did you glom them together? I love this design and feel of this combination. very esthetically pleasing! did you re-thread all the pipe once you cut them? or did you just leave the ends raw when you intserted them into the "t's" and "floor pieces"? consultation .. where you buy the pipes and fitting ? I 'm from chile and no where to get them.. I am also interested in knowing where did you get the pipe and the fitting? Just thought of this... when tying a flang to a joist that surface area of the 2X4 on the 2 inch side isn't wide enough for the 4 screws of the flang fitting. Hence the need to either only use 2 screws per flang or just run with the 1X4 idea above I mentioned. I'm trying to put up a system like this in my son's room, but as you referenced, I don't want to put 4 toggle bolts in behind every flange in the wall. I have 1/4" drywall and I have to put in a toggle to hang ANYTHING. So as much as I want to do this, I can see that it would be a nightmare to execute. Anyway, I have never worked with pipe like this before so when you say "a tap on the end of the shelves", I'm not sure what you mean. Can you show me a picture of one? If I was going to the hardware store to look for one, what would I ask for? I found so many useful articles here. I like to say thanks for sharing such a superb post. Keep it up. That is exactly the put up I had to see! 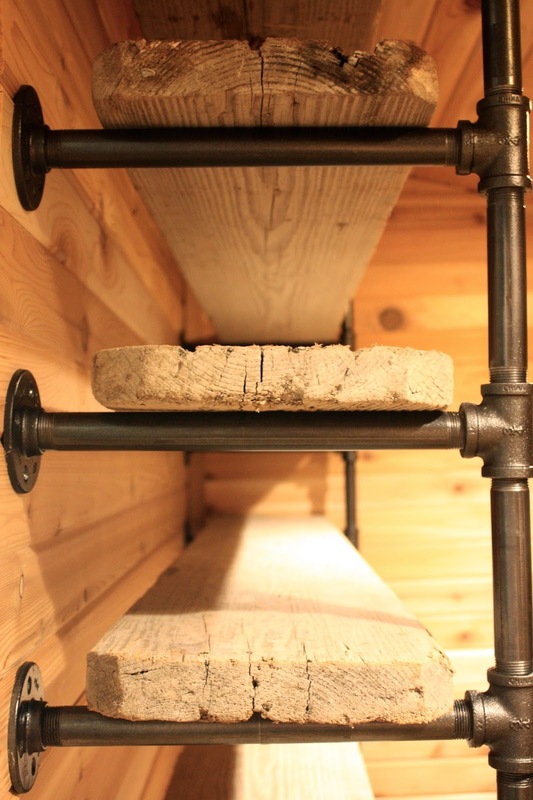 I’ve been trying to decide between an industrial pipe sidebar and a greater farmhouse style one. Additionally congrats on the brand new little man!